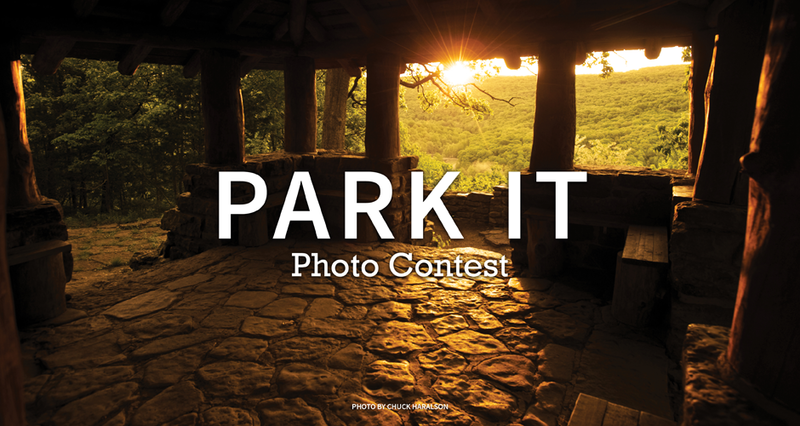 Let's see your best photos of the beautiful parks Arkansas has to offer! From your neighborhood park to any of the 52 state parks, send us your photos showcasing these wonderful locations! You pick the people's choice. We'll pick the editors' choice. Both win a prize!